A platform for Al Fakhroo family to stay connected together. Al Fakhroo brings you close to your family members and connections, irrespective of your location on the globe. 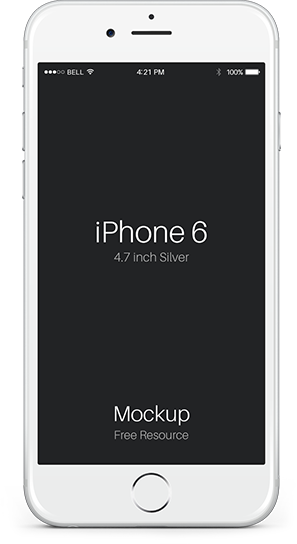 Be involved with family from the ease of your smartphones. Link yourself to your ancestry. 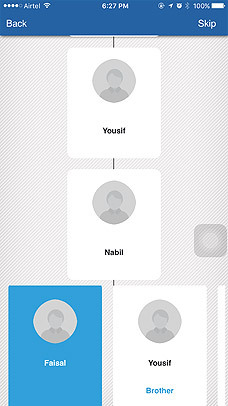 Member of Al Fakhroo family? 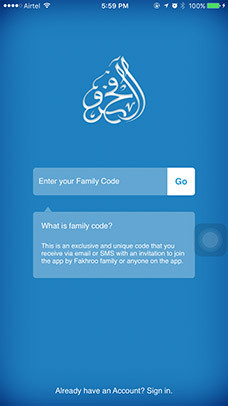 Enter the Al Fakhroo app using the unique family invitation code. 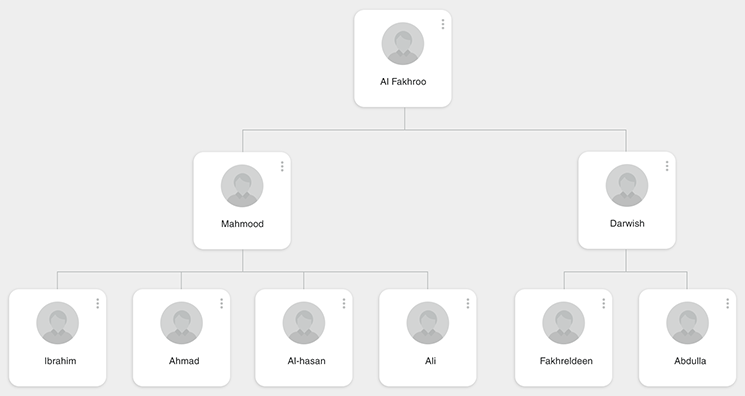 Search for yourself or any member & see the hierarchical Al Fakhroo Family tree. You can link yourself to ancestry. Set up your profile, crreate events, share posts or photos with the entire family. Be a part of the family & stay in touch no matter where you are. 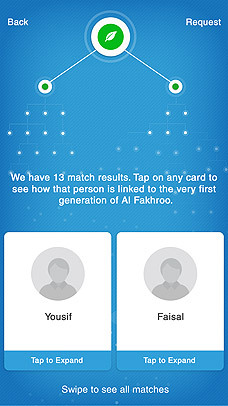 It let's user explore members of Al Fakhroo family. Stay connected using chat feature. Make connections with other users and family members. Share your educational information within your community. Share photos and live updates. 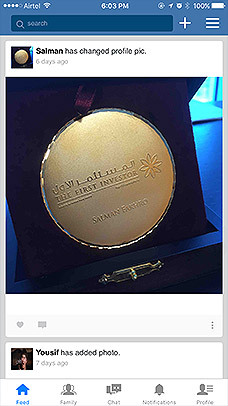 How can I register with Al Fakhroo app? 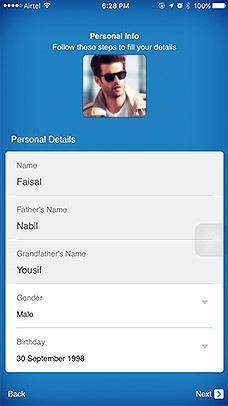 This app is intended for Fakhro family members to stay connected. To register, you must have a unique invitation code provided by the admin or an existing member. If you're not a direct family member, you may not receive an invitation code directly but will have to request an existing member to invite you. For easy convenience, you can also contact us through the website and we'll get back to you within 48 hours. How can I check if I am a member or not? You will receive an invitation code by the admin to register on the app. You can also spot yourself on the family tree and request for a code. According to the latest data, we have most of the family members covered on the tree. This includes all the direct lines in the ancestry. What can i do on this app? You can stay connected with the entire family by posting status updates, pictures, albums and much more. You can see other member's profiles and check what they're upto. You can also message others from within the app. We would like to hear from you and if you want to know more, we’ll be more than happy to assist you. Drop us a message and we’ll get back to you as soon as possible.